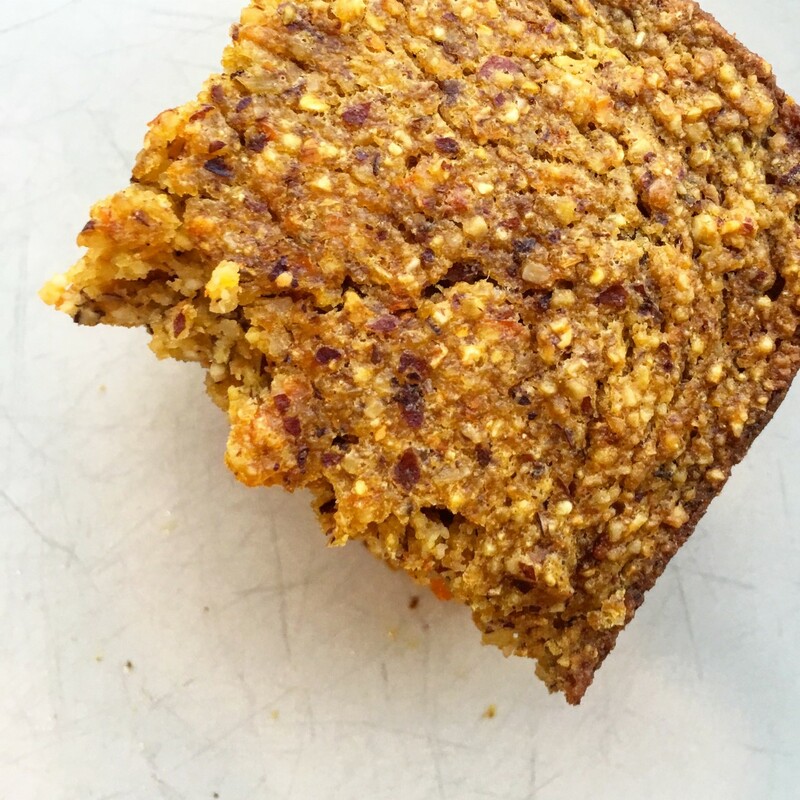 Just put some cornmeal in my Thrive Market cart to make this! This sounds yummy. 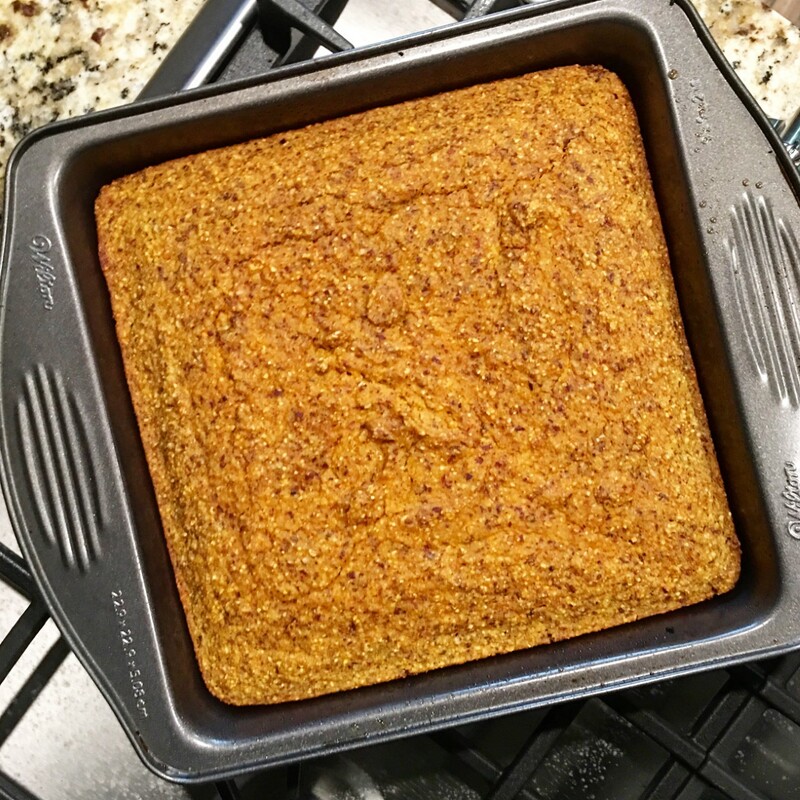 I’d never thought of pumpkin and cornbread together, but now that I have I want to try it! Pumpkin is super subtle but gives it a nice fall flavor, you’ll love it! !